Fun family night on most beaches throughout Tenerife! 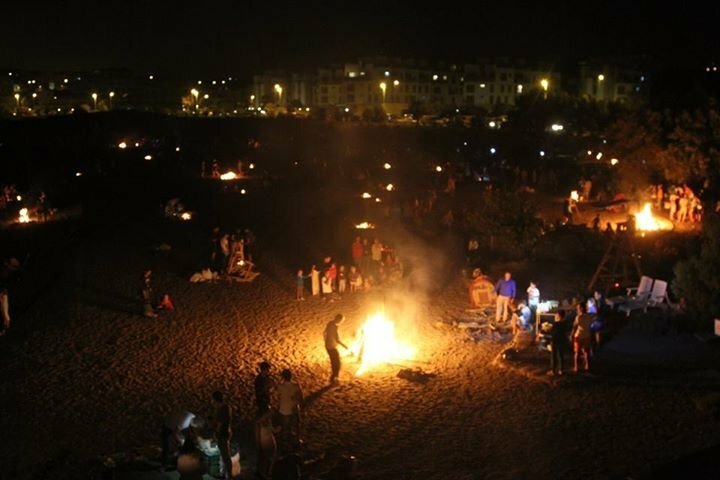 The San Juan bonfire night is an event not to be missed - it is a popular festival celebrated around the world during Midsummer,which sees the beaches up and down the island full of bonfires, concerts and dancing throughout the evening of the 23rd June. The celebrations go on all night and some of the most popular sports are Playa Jardin in Puerto de la Cruz, el Medano and los Cristianos.